Now that the All Star game rosters have been released, im guessing we will start to see the new content start to come into Bunt. If you have perused the card sheet from 2013, you can see that there were some releases to celebrate last year’s rosters. Im guessing it will be bigger this year, and I cant wait. Here are some of the things we can expect based on Twitter and my recent interview with Chris Vaccaro. Im guessing that similar to 2013, we will get a plethora of cards that celebrate the all stars and give them a commemorative card. Hopefully there will be a lot of them to go around, as I am guessing they will be quite cool. Chris hinted that there might be some celebration of past all star games in MN and also a few other surprises. I wouldnt be surprised if there were some pomp and circumstance assigned to Jeter’s last ASG as well. Based on a quick conversation I had with Chris on Twitter, im guessing the Twins sig card will be released either this week or next week in celebration of the all star game. Mauer is the ASG ambassador, and I sincerely hope he is the subject of the card. I will be raising some hell if he isnt, that’s for sure. I wouldnt be shocked if there were more than one release, maybe even someone like Killebrew or Carew getting some love. 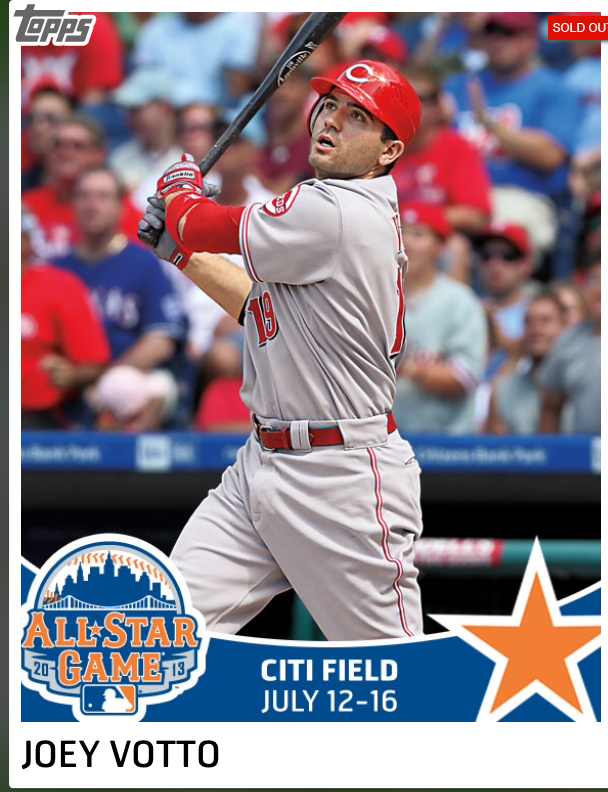 I would LOVE to see some HR derby cards, and I think that after hearing many Bunters saying the same thing, Topps is likely going to listen. Too big of an opportunity to pass up. This could end up being just a sampling of what is to come, but you never know until the game goes live. As a Twins fan, I cannot wait to see what they have in store. I finished in the top 1000 for the first time. What is the card reward? For finishing 501-1000, the card reward is Black…..6th highest performing player. Does that mean I get a special card of the card that scored the 6th highest points that week? I received all of my foam finger rewards. Thank you. You been a lot of help and made BUNT very fun to play. Am hoping they give an award for having all the Twins cards (since the ASG is in Minnesota). Might be wishful thinking on my part though. I finished in the top 1000 for the first time. What is the card reward for finishing 501-1000? The Post says black card and 6th highest scorer. Is that a special card of the 6th highest scoring card that week? I received all of my foam fingers.